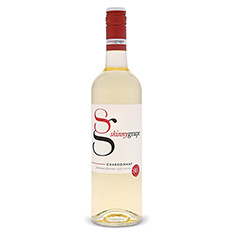 Kenwood Vineyards was established in 1970 in the former Pagani Brothers Winery, a historic cellar dating back to 1906. Thoroughly refurbished and modernized, the facility now boasts more than 125 stainless steel fermenting tanks and large oak uprights plus 17,000 small French and American oak barrels, all devoted to Kenwood Vineyards' small-lot style of winemaking. 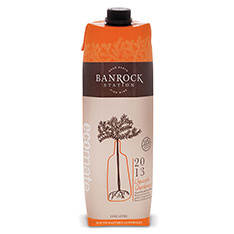 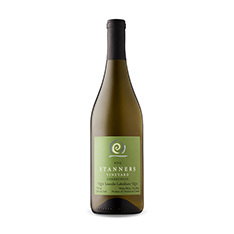 Two-thirds of the fruit for this wine comes from the Russian River Valley. 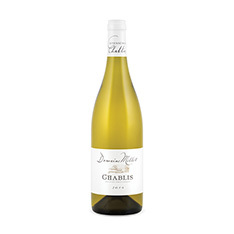 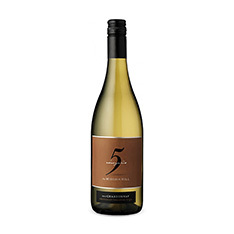 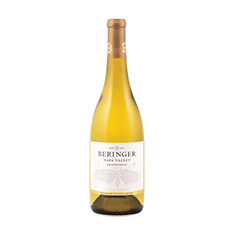 Expect a ripe and fruity Chardonnay with peach and pineapple notes.